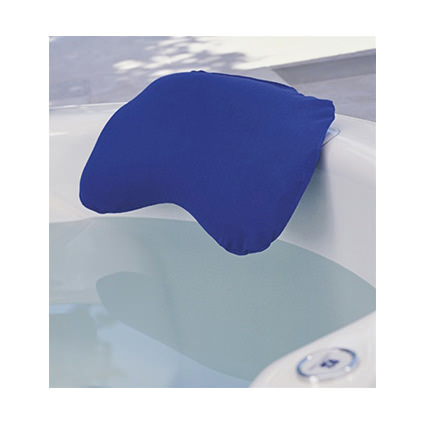 Supracor stimulite bath pillow with blue cover features perforations in honeycomb cells, enabling air to circulate and moisture to evaporate which helps maintain skin integrity and keep the body at ambient temperature. Stimulite bath pillow is comfortable, anti-fungal and eco-friendly pillow helps to discover relaxation while in the tub or spa. 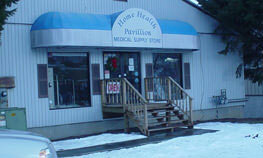 The cover is made up of breathable material which protects the pillow during outdoor spas.